A new Wal-Mart might be coming to a neighborhood near you. Wal-Mart’s plan to expand across the city is one step closer now that the ordinance requiring the company to study how so-called “big box” stores would affect the economy and traffic is no longer in place. The San Diego City Council repealed the ordinance Tuesday night in a 7 to 1 vote. Councilmember Marti Emerald was the only vote to keep the ordinance saying, “My vote is not for sale." Opponents pleaded with the city council. ”We can’t fight Wal-Mart alone, we need you by our side,” said one. 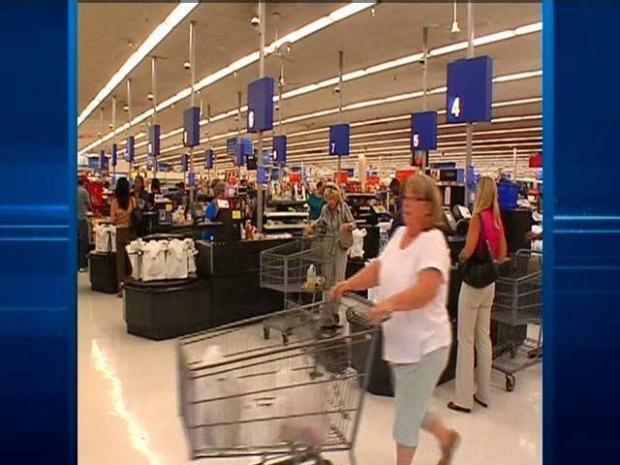 The ordinance that was in place required Walmart to study how Supercenters would affect the economy and traffic. After Tuesday night's vote by the San Diego City Council, those requirement are no longer in place. “They are going to close the small businesses; they are going to limit our choices,” Vicki Miller told the council. However, the council decided the threat of a special election to debate the issue was too much to handle. 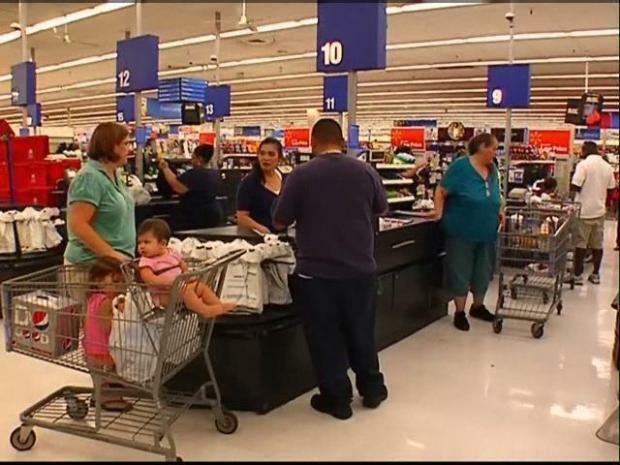 Wal-Mart had gathered more than 40,000 signatures to fight the ordinance. North Park resident Elizabeth Newman said she was disappointed they were put in this position. "Basically, Wal-Mart bullied them and said either you repeal this ordinance or you pay millions of dollars to put it on the ballot and see what happens,” Newman said. The unnamed target of the latest regulations is WalMart, looking to bring supercenters to town. The ordinance required developers of retail outlets over 90,000 square feet that generate ten percent of their revenues from grocery sales to conduct 'economic and community impact' studies that show no adverse effects will result from their projects. Wal-Mart officials have said they will build nearly a dozen Wal-Mart stores in the next five years, adding more than 1,000 associate and constructions jobs.